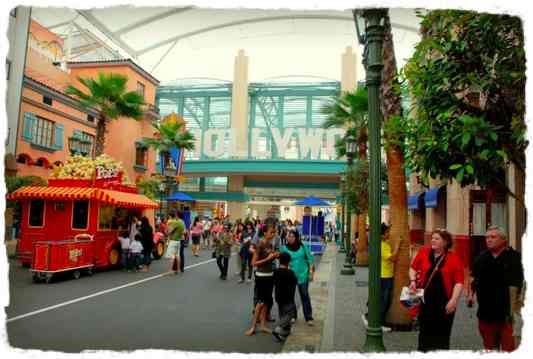 What's Fun At Universal Studios Singapore? 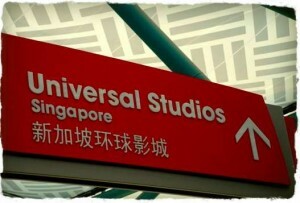 Home » Singapore Attractions & Universal Studios Singapore » What’s Fun at Universal Studios Singapore? 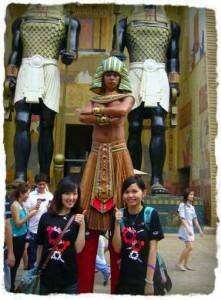 What’s Fun at Universal Studios Singapore? Skip the queues and get your USS tickets online here now! 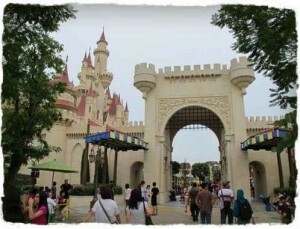 The Universal Studios Singapore (USS) theme park is called by many as the ‘must-visit’ attraction for visitors of Singapore. Really? 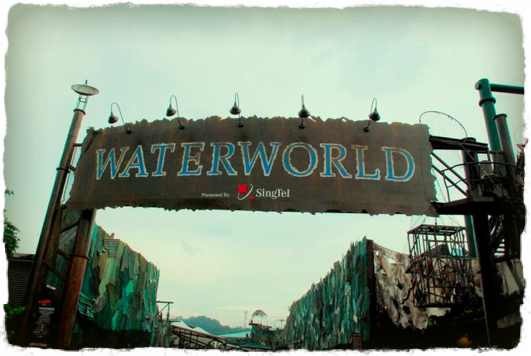 Opened in 2010, located within Resorts World Sentosa, I can say it’s currently one of the most happening places in Singapore! We’ve been to the Universal Studios in Hollywood, United States, (probably you’ve been there to…) but never in Asia! Universal Studios Singapore is the only second Universal Studios theme park in Asia (after Japan), and first in Southeast Asia! But you know what? We didn’t really visit the theme park until 2013, 3 years after it’s opened! At first we are just thinking… Singapore is such a small country, and land is limited. 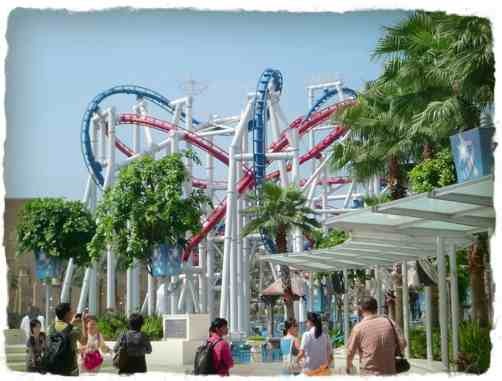 Hence, their theme park can’t be as big as other Universal Studios elsewhere. And probably ‘not as many things’ to play with. So that’s what kept us for waiting 3 more years. So now we have gone to the USS. What’s our verdict? Is it ‘big enough’ for us? Is it ‘the time’ for you to go? Well… that really depends on you! But I can say we had unexpected amount of fun there. 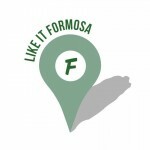 In this post, let’s just share with you what’s fun there! 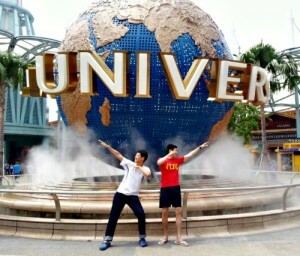 Like everybody else… we have to do a good?pose?with the famous “Universal Studios” globe before we enter! You don’t have to remember where is which zone now. You can get the map at the door. With directions everywhere, it is easy to navigate around also. Once you enter the Universal Studios Singapore, you will see the Hollywood zone. It gives you a feel of the famous Hollywood Boulevard and Hollywood Walk of Fame is like. This is also where you will find many people queueing up to meet their favorite movie characters. That’s the moment when you movie comes alive! There is?Pantages Hollywood Theater. ?It’s a really big theatre with over 1000 seats. 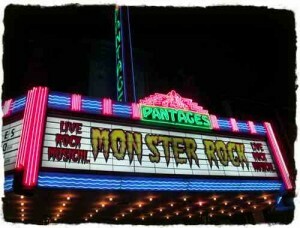 The (in)famous?Universal Classic Monsters?in “Monster Rock” is a Must Watch! 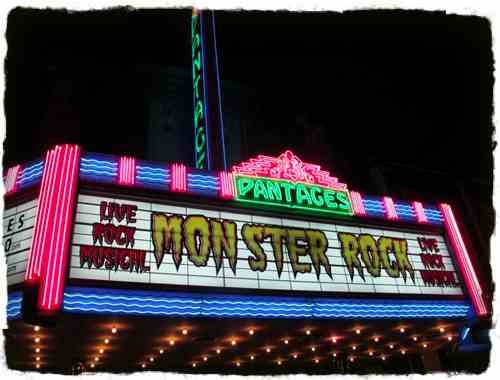 You’ll just rock and roll inside with cool special effects and great music! There are only a couple of shows a day, so check out the timing in the map and queue up 15mins before the shows to get the seats. Then we come to another city in the United States! But this is not the modern New York. It is more of the 1940s streets of New York. With those classic landmarks and buildings when we walked down the streets, it seems like we have traveled back in time! When you are there, you have to see the show?“Lights! Camera! 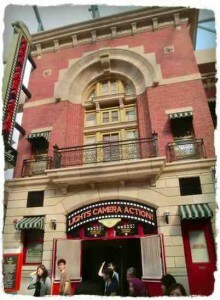 Action!”?hosted by Steven Spielberg. Of course the world famous director is not there, but you can see some of his magic in movie making. 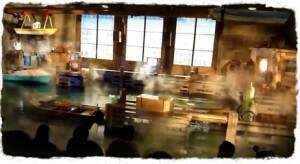 I must say it is quite ‘cool’ to see how movie effects are created. If you’re someone like me who just want to sit on every roller coaster ride in every theme park you go to, then Sci-Fi City has one for you. 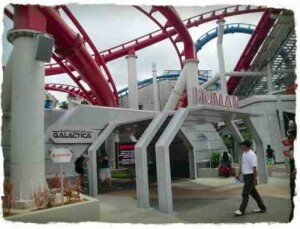 The?Battlestar Galactica! ?There will be 2 cars running at the same time, and you will choose either?HUMAN?or?CYLON. If one is not enough for you, just take another ride on a different car! As this roller coaster is traveling at fast speeds, it’s not advisable to ride it if you’re feeling unwell. Transformers The Ride?opened in December 2011 and gave another thrilling ride experience to visitor at the park. Transformers fans will definitely love this. You are taken on this ride like you’re in one of the robots in Transformers the movie. It’s an indoor ride but the effects make it look really real. 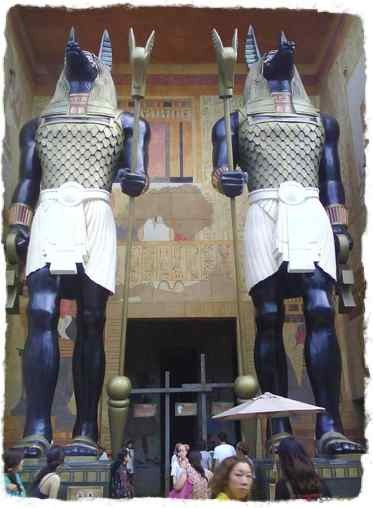 We traveled back in time again and arrive at?Ancient Egypt. 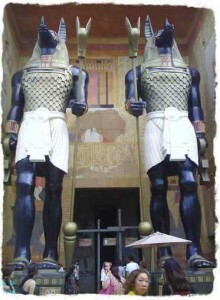 This zone is about the old Egypt era, where you will find Pharaohs’ tombs. The settings is also much like what you see in the popular movie: The Mummies. If you’re there, go take the ride 😕“Revenge of the Mummy”. It’s dark inside, you couldn’t see much. I don’t want to spoil your fun, but I’m really afraid of this ride at the start. I’ve taken so many roller coasters, and most of them I took it with my eyes wide-open. And I don’t know why… I have to closed my eyes for the last part of the ride. And worse, had to grab the guy beside me. 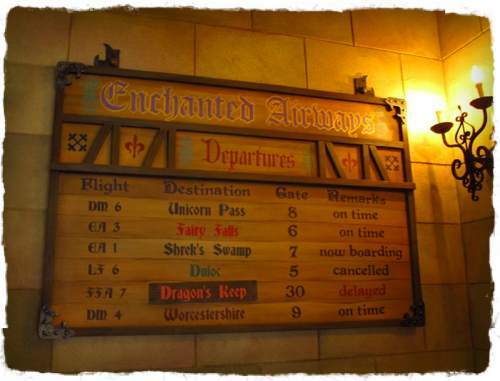 No matter how long the queue for this ride is, just queue. You won’t get the thrill of it at the second try. Just before you leave this zone, get a few shots with the?Army of Anubis. They are incredible tall. It makes you look small in ancient Egypt. Below is a photo our Macau friends took when they visited Universal Studios Singapore in 2011. These characters make us feel small. But if you’re taller than him, tell us! The zone brings you to?Jurassic Park?and?Waterworld. 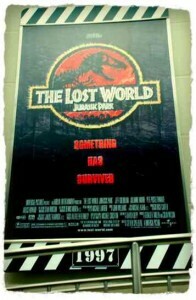 As you know, Jurassic Park is about (extinct) dinosaurs! If you wanna see one (of cos, the fake dinosaurs…), then take the?Jurassic Park Rapids Adventure?ride. This ride can sit a few people, so get all your friends up with you! Just be ready to get wet! This ’round boat’ brings you around the adventures and stories of the Jurassic Park. It makes you feels like you are wandering around in your boat in the jungle. Then you will see dinosaurs ‘trying’ to scare you…RAHHH. The thrill comes when the boat starts to speed up with the rapids and landed down from the Hydroelectric Generator compound. You might get?wet, you might not. We did though, but it’s fun! Even if you get wet, Singapore’s hot weather is hot enough to dry you up in under 15 minutes! 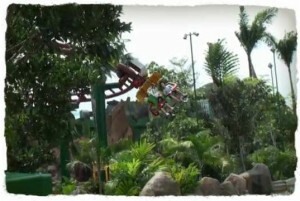 After that, you can take the?Canopy Flyer, which gives you a bird’s eye view of the whole Jurassic Park. It’s not really fast (like the Battlestar Galactica), so it’s fine to bring your ‘fearful’ friends along. Then you still have the?WaterWorld! It’s a show of impressive ‘Hollywood’ stunts, with explosions of fire and water. You will see people jumping down from heights and planes crashing in front of you. Again, don’t bother to hold your phone the whole time to record the whole show. Just too many recordings of it on YouTube! Just be there to enjoy! Check out the?timings?of the shows in the USS map. Don’t miss it! Do reach early and grab a good seat. If you wanna get wet, then please sit right at the front for the water to be splashed at you. If you love Shrek the movie, you’ll love?Far Far Away?land. We came to the last zone of Universal Studios Singapore – Madgascar! 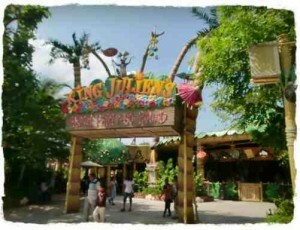 Somehow by this time, we felt we had enough of thrills and adventure rides, and wanted something easy and relaxing. ?The Madagascar: A Crate Adventure?gave us a 9 minute (slow) boat ride, and showed us the adventures of Madagascar. If you have children, they will love the ride, and the characters from the movie. Another ride we enjoyed is the?King Julien’s Beach Party-Go-Round. But it’s no ordinary merry-go-round! 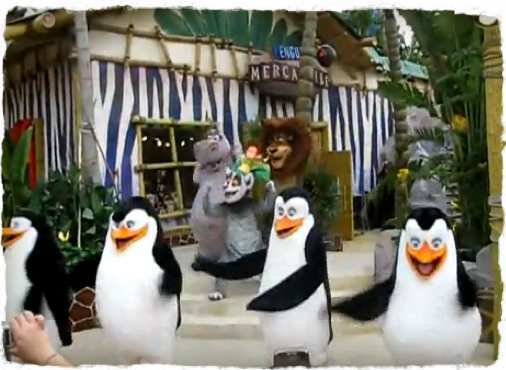 The characters of the film Madagascar, which you’ll be sitting on, will rise and fall to the beat of the music! In Madagascar, one thing that you can’t miss is the dance of the Madagascar characters, especially the penguins. They would perform along the street at specific timings (again, check the time in your map!). 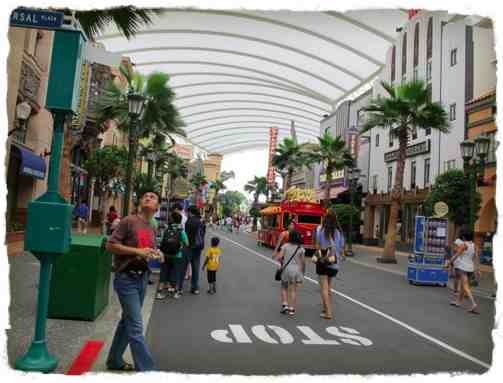 We do enjoy our time at the Universal Studios Singapore though we have pre-occupied thoughts of just being a small theme park. Our only regret is that we can’t ride the Battlestar Galactica (We’ll be back again just to complete this ride!). But overall, it’s awesome time. We don’t feel like we’re in Singapore! 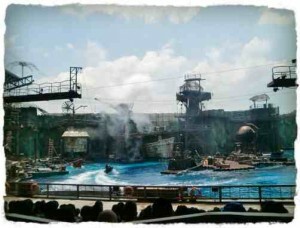 However, there are parts of the theme park which you might not enjoy. Especially CRAZY long queues. Like queueing for 60 minutes to take a 5 minute ride. We didn’t experience that, but that’s the common complaint from my friends who go on weekends or peak periods. To save time (time=money! 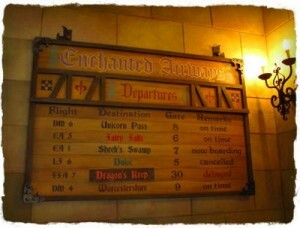 ), consider getting the USS Express pass to ‘cut queue’! Our foreign friends who visited the Universal Studios Singapore came back with raving reviews and told us they will be back again. How about you? Share with us your USS experience in the comments below! P.S. 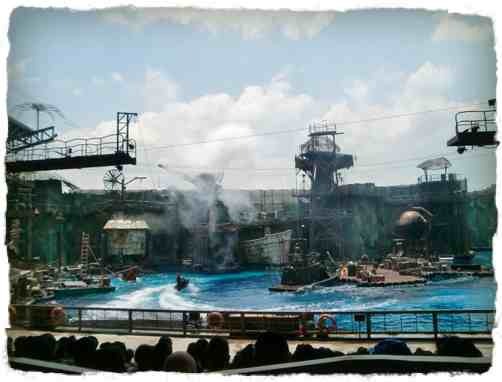 ?The World Largest Oceanarium?has already opened its doors just right beside Universal Studios Singapore. 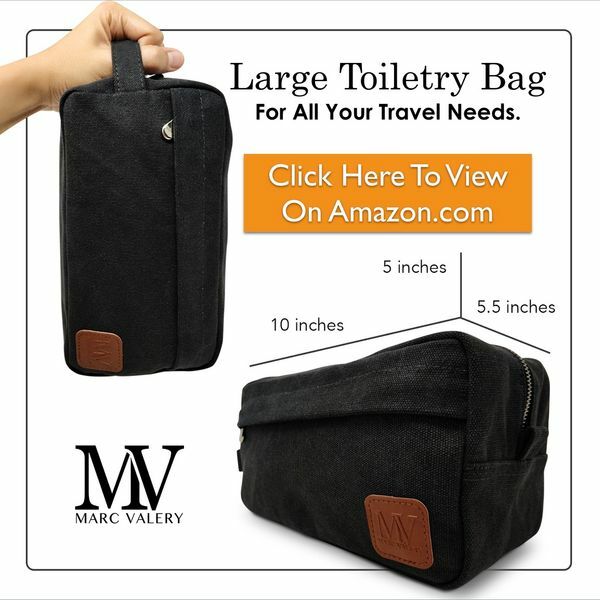 Have you checked it out? Hi guys! I enjoyed reading your experiences. Im a singaporean too and i visited it for the 1st time last december and i too had alot of fun and im excited to visit it again. I enjoyed everything but if u ask my opinion, i do not really reccommend the jurrassic park water ride and the madagascar crate adventure. The crate adventure was really slow and some adults or older children may find it boring. 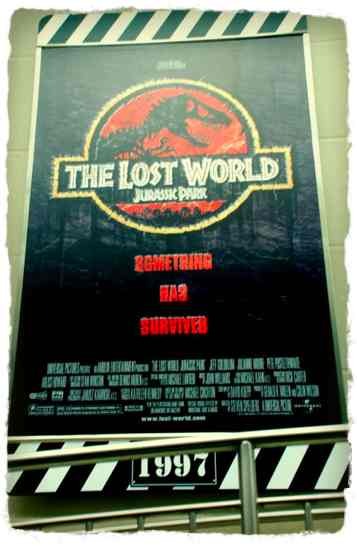 The jurrassic park was not very thrilling as well, but i still reccommend others to give it a go! 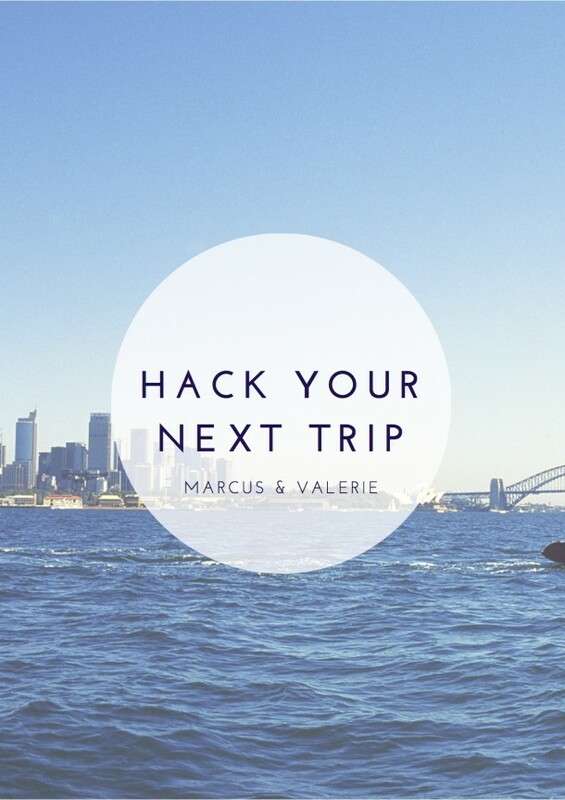 Thx again 4 ur blog!